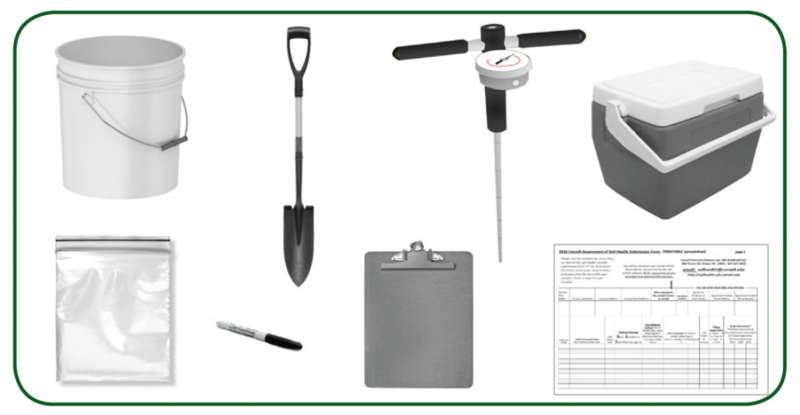 Materials needed to collect at least one soil health sample. Source: Comprehensive Assessment of Soil Health – The Cornell Framework – Free manual (pdf). This free manual covers soil health concepts, assessment, and management. 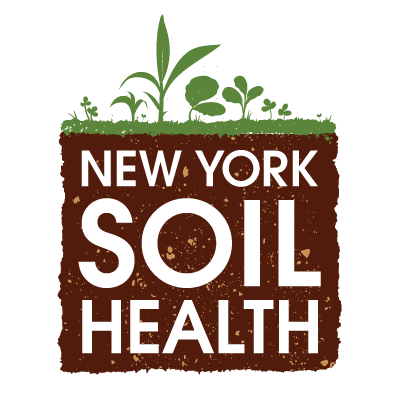 Also, visit the Cornell Assessment of Soil Health (CASH) web page to learn more about testing services and ongoing research.